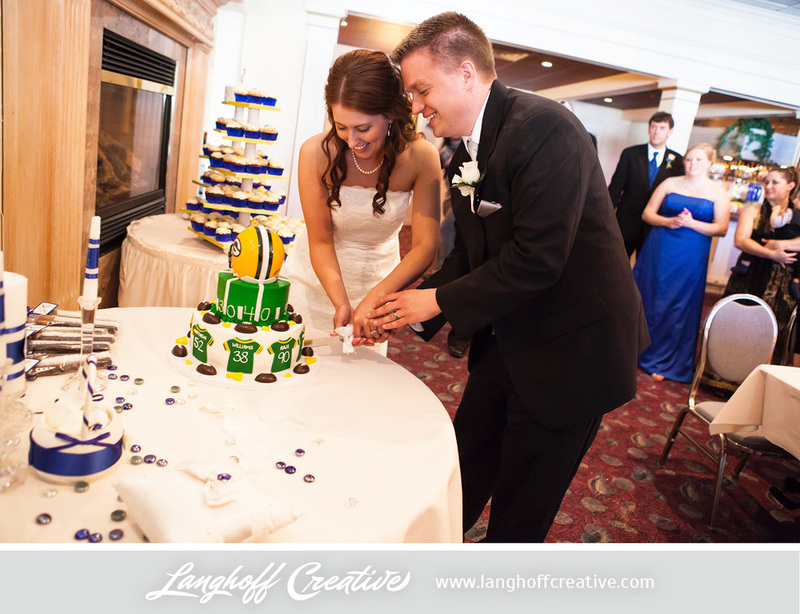 Sweet smiles, joyful reactions, and heartfelt tears punctuated this gorgeous Wisconsin wedding in May. 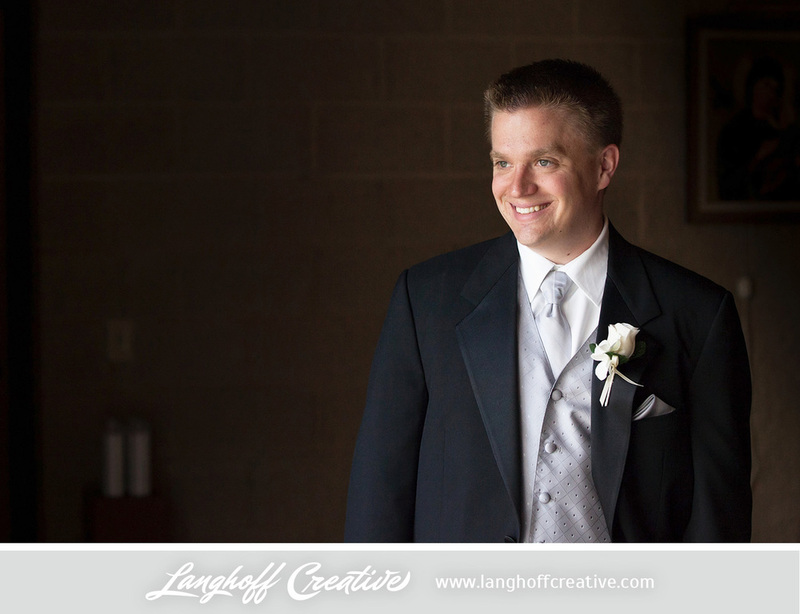 Jon and Amy were supported by so many friends and family members as they celebrated their day of marriage. There was meaning laced through everything—the pearls, the perfume, the cards to one another, and more. Even Father Tony surprised everyone during his homily when he shared the cutest quotes and advice for Jon & Amy in marriage from Amy's young classroom of students. SO special! 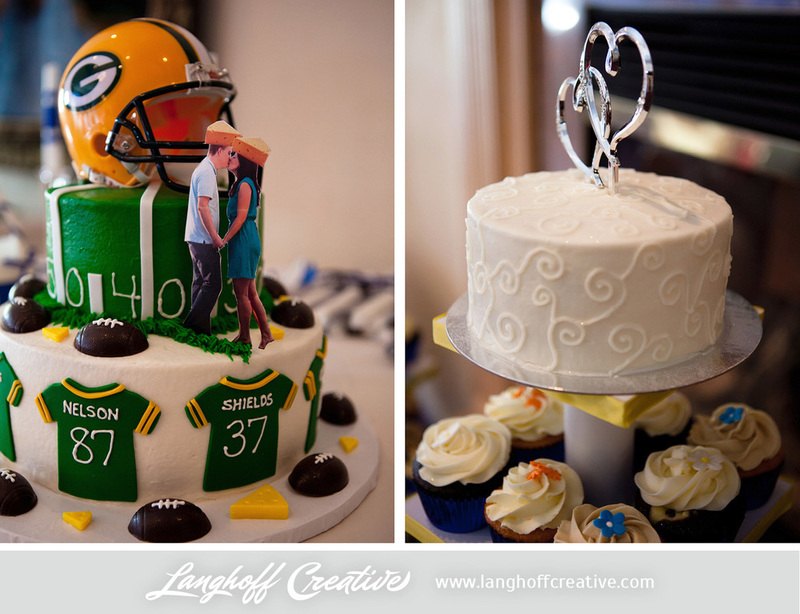 Other highlights included their Green Bay Packers wedding cake (made by Amy's Aunt Annie) that was retweeted by ESPN analyst Darren Rovell (@darrenrovell), the mother-son dance at the reception where Jon and his Mom surprised everyone with a dance remix and the moment the ring bearer crowd surfed. 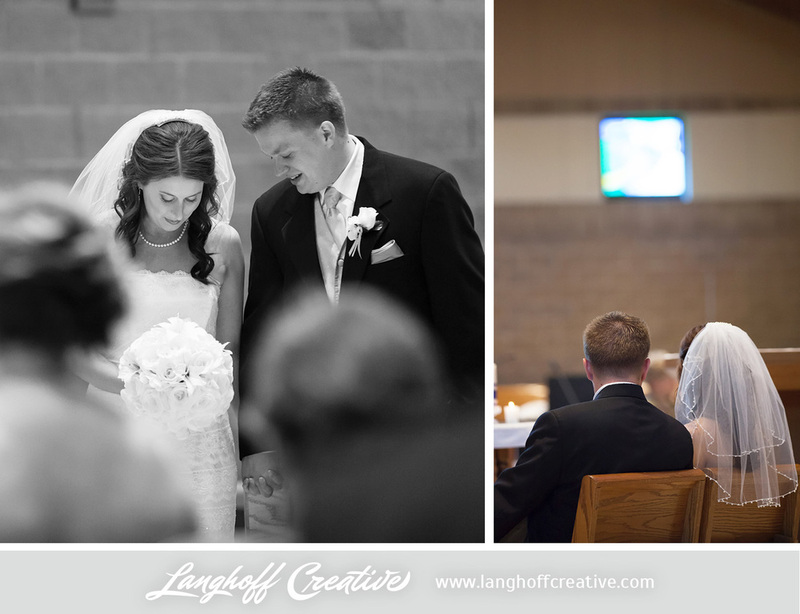 Chad and I were truly honored to capture the first chapter of Jon & Amy's married love story. 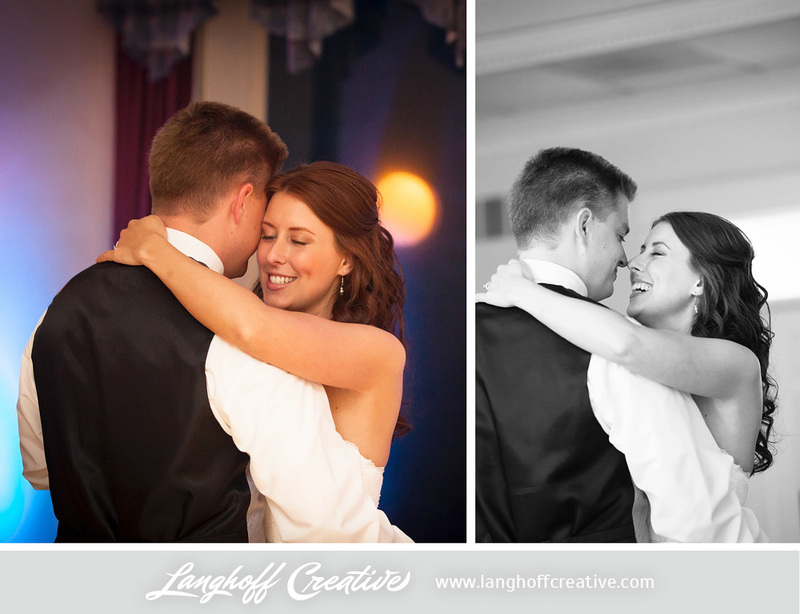 Just over a week ago, we got to share ALL of their wedding photos with them before they went on their honeymoon. As a couple, they've been soaking in them and reliving the moments. Now, the photos have been released to the public! 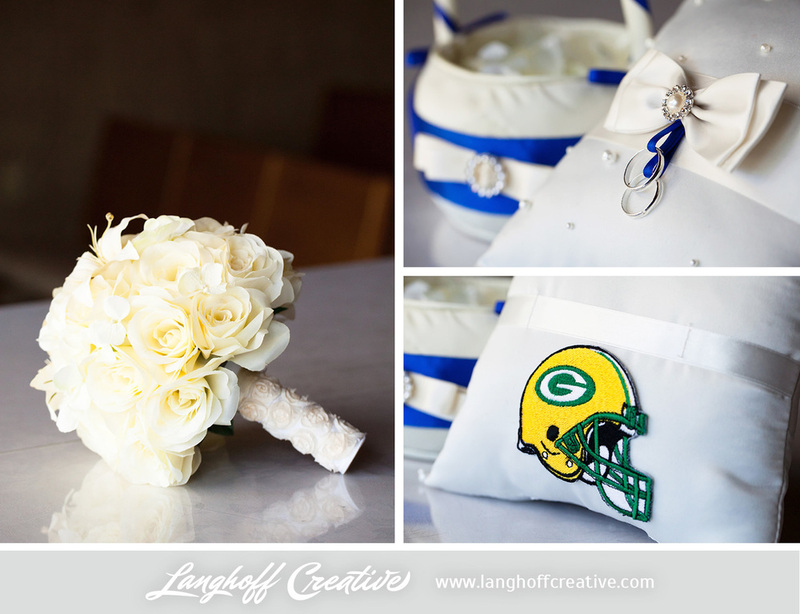 I am SO excited to share these highlights from their beautiful Catholic ceremony at St. Anthony on the Lake in Pewaukee, WI and their reception that followed at the Seven Seas Seafood & Steaks in Hartland, WI.